Every year, the Harrisburg Regional Chamber & CREDC honors the visionary, dynamic leaders and organizations creating change in the Harrisburg region at the annual Catalyst Awards. These awards are presented to those making a difference in our communities, creating more opportunities for businesses and building a brighter future for our region. Award recipients are judged by a panel of local business and community representatives, and recipients are chosen by their impact and facilitation of change of our area. 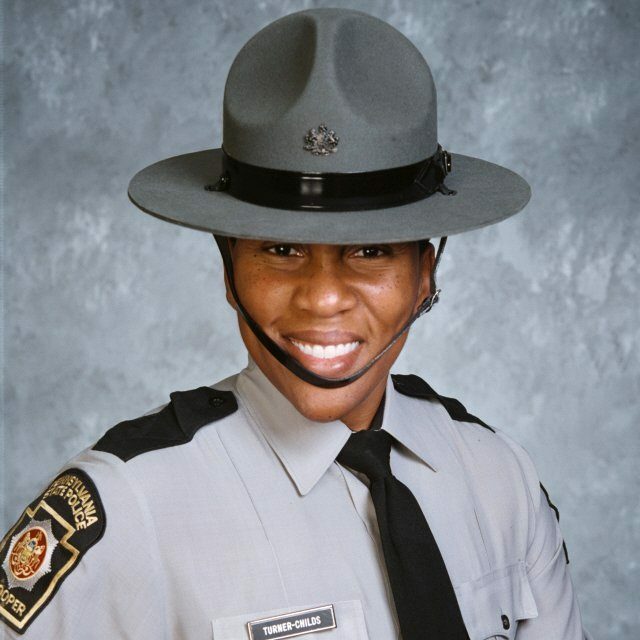 A motivational speaker and inspiration for women, Kristal Turner-Childs has worked her way up through the ranks of the Pennsylvania State Police to her current role as Troop Commander. A trailblazer for women in a male-dominated world of law enforcement, Kristal’s accomplishments have allowed her to become the first African American woman in the history of the Pennsylvania State Police to command a troop and the second African American woman to obtain the rank of Major. Kristal is also the owner of Eyes Wide Open LLC, a company she developed to empower women to take charge of their physical, mental and spiritual health. Diversity in business is an integral part of the organization at Hamilton Health Center. Hamilton Health’s core values embrace diversity on all levels of the organization, from hiring a diverse workforce to the patients it serves every day. Hamilton Health makes an effort to work with minority communities and provides opportunities to local businesses and companies whenever possible. Hamilton Health also provides care to an extremely diverse population at over 30,000 patients each year. Every month, within its pages, TheBurg tells a story of the greater Harrisburg area and how the community is growing to become a better place to live, work and play. 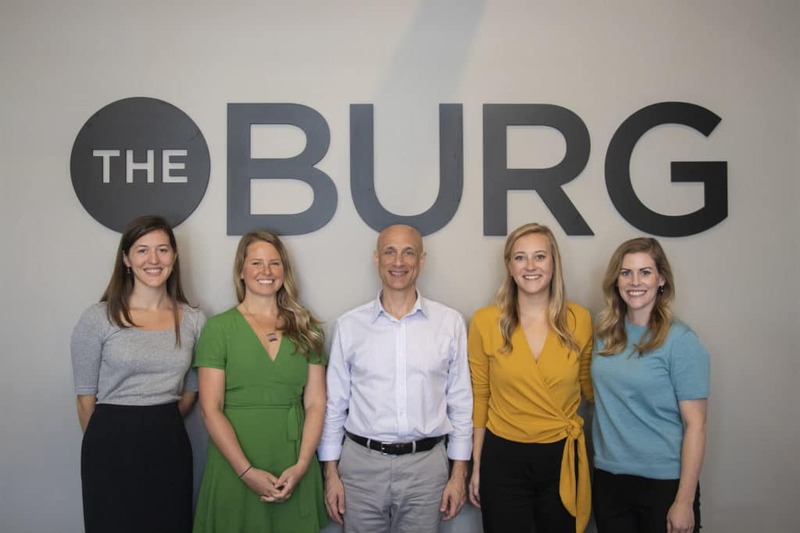 TheBurg highlights the very best of our region, people and businesses through a dedicated publisher, professional staff and talented reporters that come together to build a positive dialogue and vision of our region. For more than 80 years, Capital BlueCross has demonstrated a commitment to social responsibility through its bold mission to “improve the health and well-being of its members and the communities in which they live.” Capital BlueCross is an active community partner, constructing wellness centers, donating millions of dollars each year through sponsorships and donations to charitable organizations, and providing volunteers and leaders for local organizations. Mike Wilson has long been an active and engaged member of the Harrisburg community, both through philanthropy and business. 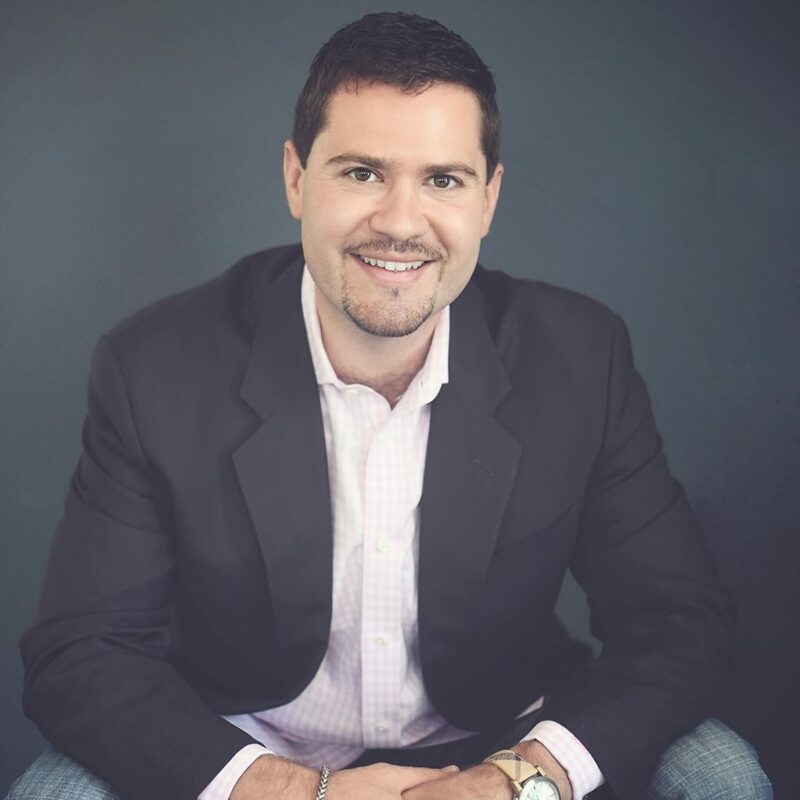 Mike is an unconventional and entrepreneurial thinker with a unique style of marketing. 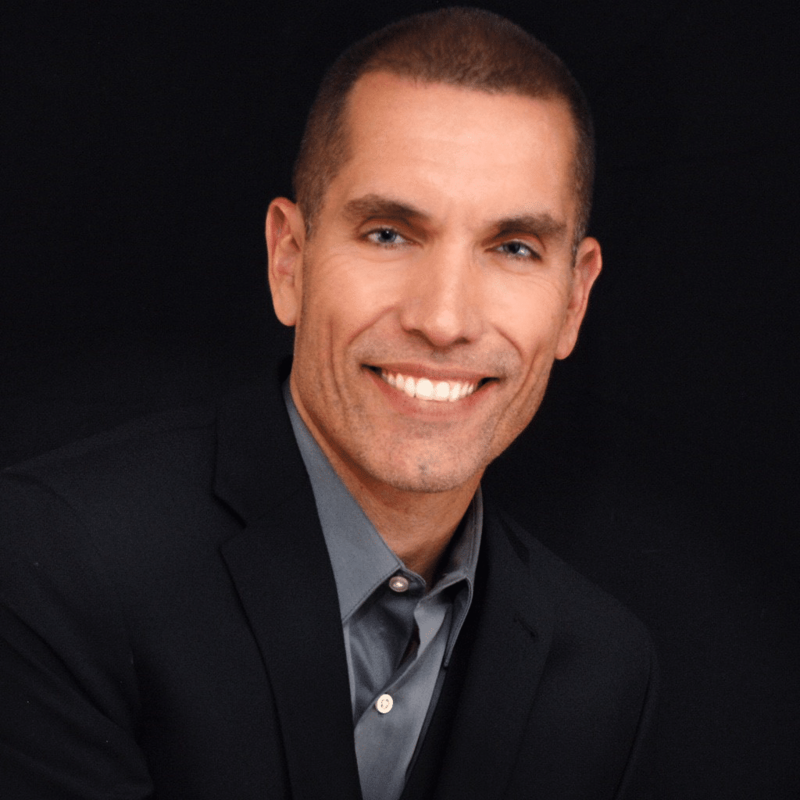 Mike was recently named Chief Marketing Officer and Chief Relationship Officer at Members 1st Federal Credit Union, where he applies his knowledge of leadership and management to a $4 billion financial institution. 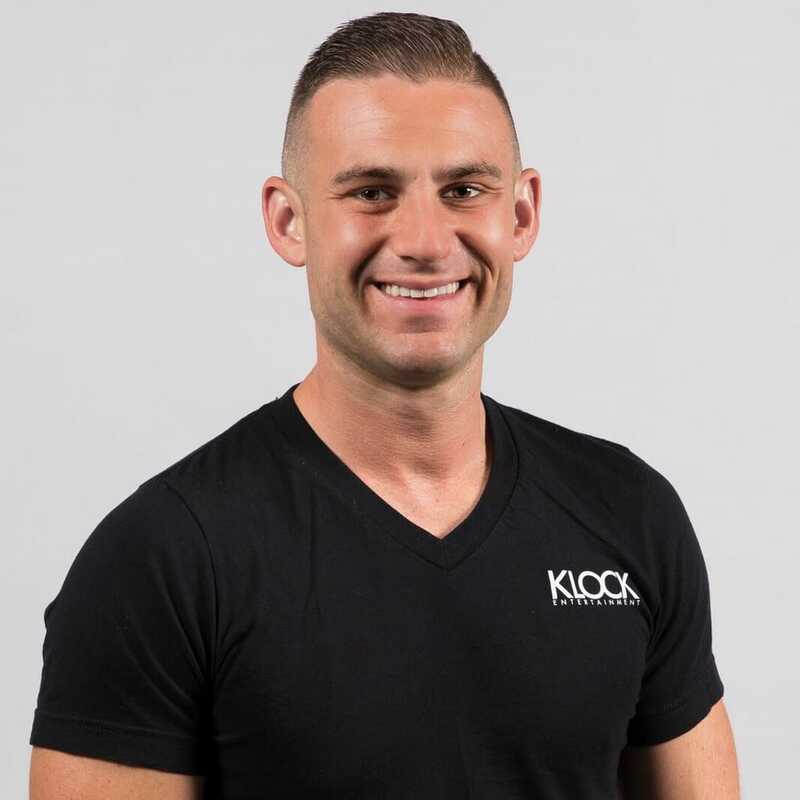 Jason Klock is the founder of his company Klock Entertainment, an entertainment and A/V production company for weddings and events. Jason is a pioneer in the Harrisburg community; building his company from scratch and working hard to improve the local economy by providing jobs and creating a market for entertainment, and live event and production services in our region. Although his current role is Government Relations Officer for Wellspan Health System in York, Bob Reilly previously served many years as Deputy Chief of Staff to U.S. Congressman Scott Perry (PA-4) and U.S. Congressman Todd Platts. 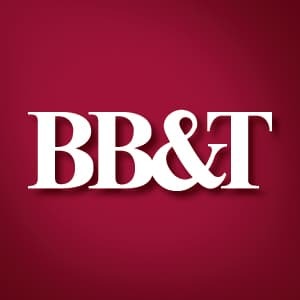 As Deputy Chief of Staff, Bob served as a liaison to the state and local elected officials, the business community and non-profit organizations to help address issues facing the citizens of the congressional district. Kathleen Pavelko has served as President and CEO of WITF since October 1999. Throughout her career, Kathleen launched a capital campaign that raised $21 million to build the Public Media Center and started WITF’s first daily interview program Smart Talk. Under her leadership, WITF has earned 16 national awards for excellence in multimedia and digital journalism. 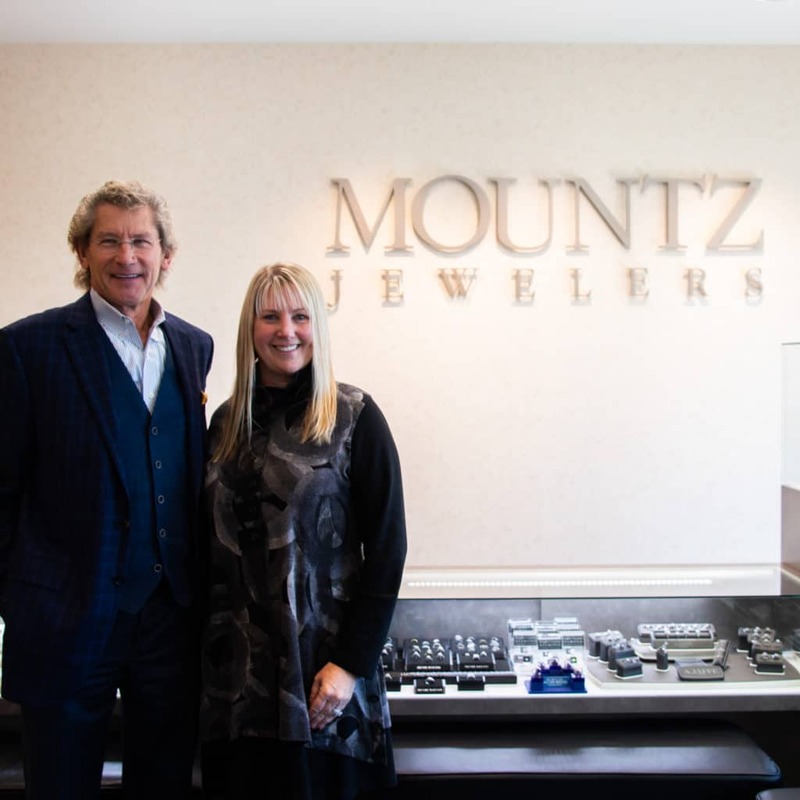 Mountz Jewelers focuses on bringing top designers, leading jewelry manufacturers, and the finest and most brilliant diamonds available to the Harrisburg region. 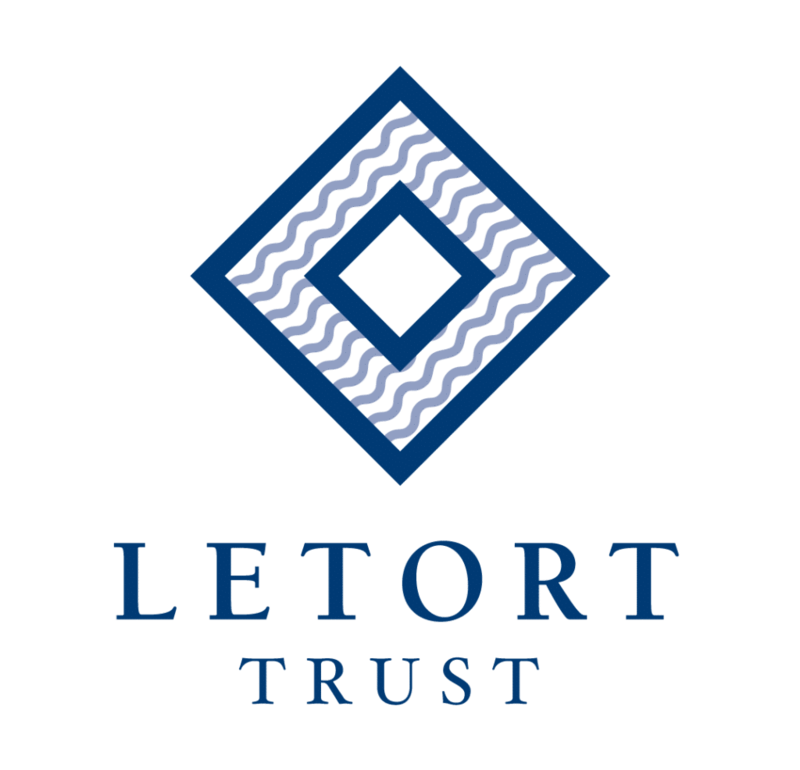 Mountz has maintained a strong business over the years, thanks to its investments in the community and its people, making it their mission to know every customer and make them feel like family. In 2019, Mountz will celebrate 40 years of “trusting your special moments to Mountz” with its customers. 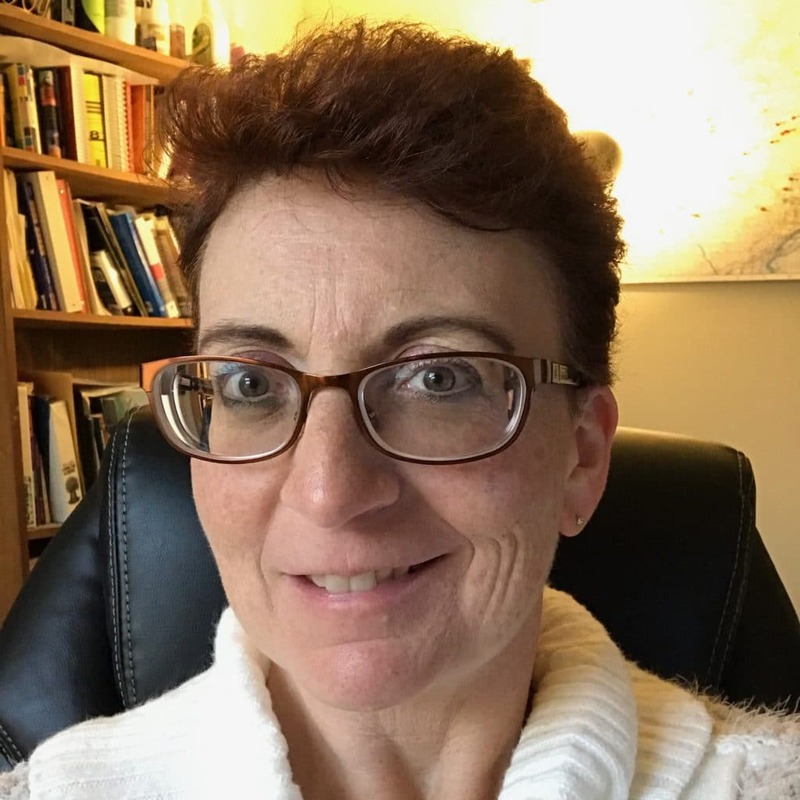 Since 2013, Lynda Morris has used her strong leadership and diverse background in non-profit management, education, development and communications in her role as Executive Director of the Capital Region Partnership for Career Development. 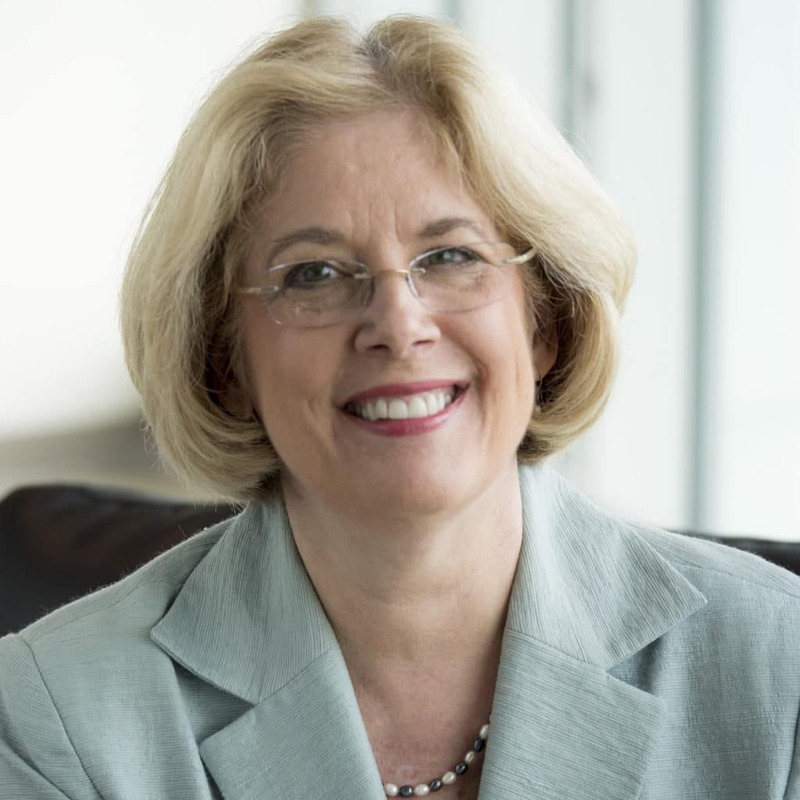 Lynda is an active and long-time member of the Harrisburg Regional Chamber & CREDC, serving on the Education & Business Partnership Committee and the Government Relations Committee, as well as managing the Allen D. Quirk Jr. Excellence in Education Award. 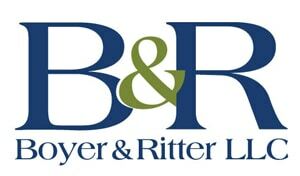 For more information regarding event sponsorship, please contact Lindsey Holtzman, Director of Events, at events@hbgrc.org or call (717) 232-4099.